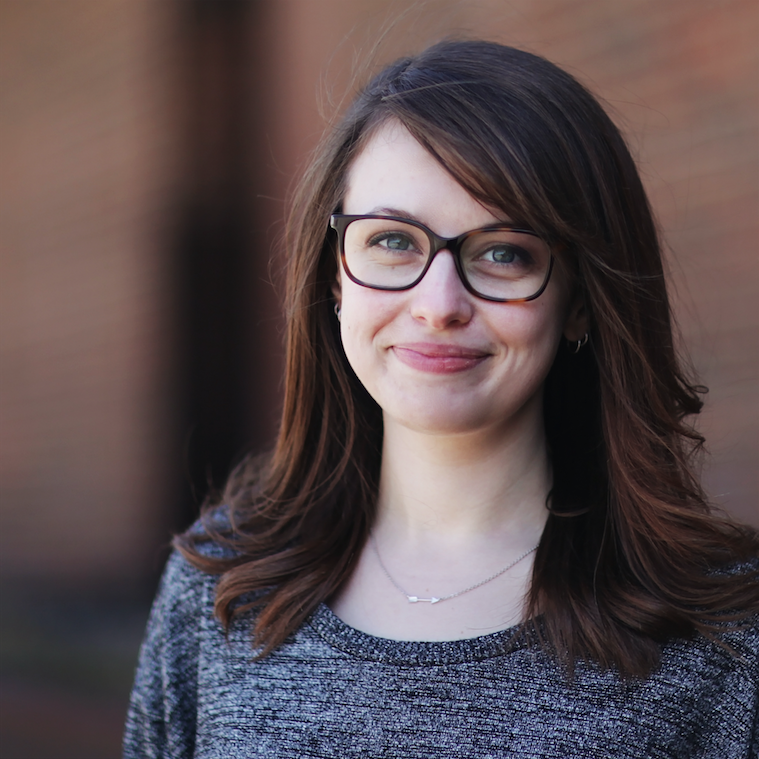 Catherine is a Web Developer at Sparkbox, a commercial web shop in Southwest Ohio, building responsive websites up and down the stack with technologies like CSS, Sass, JS, React, Craft CMS, PHP, Node, and more. She has a B.S.A. from Miami University in Art Education. While Catherine no longer teaches high school, her strong passion for education has never left; she works closely with every apprentice who enters the Sparkbox Apprenticeship Program. Her other hobbies include reading, video games, tabletop games, and making cat jokes. Twitter (and all the other things) as catheraaine. Full-stack development on a number of responsive sites for a diverse group of clients. Examples include girlscancode.io, specificclarity.com, and seesparkbox.com. Worked to become a Full Stack developer with a focus on a Rails environment: Ruby, HTML, CSS, Sass, JS, etc. Develop and teach 4-week programing curriculum for Intro to HTML/CSS course. Launched ChoreMonster 2.0 on Web, iOS, Android and Win8. Attended GDC 2014 in San Francisco. Implemented localization in seven countries. Resolved or escalated all user tech support tickets. Assisted in Marketing and Project Management duties. Developed new Blog layout using CSS/HTML and PHP via Wordpress. IGDA is the "International Game Developers Association"
Responsible for all records, registrations, and bookkeeping.